© David Pavlenko. All rights reserved. 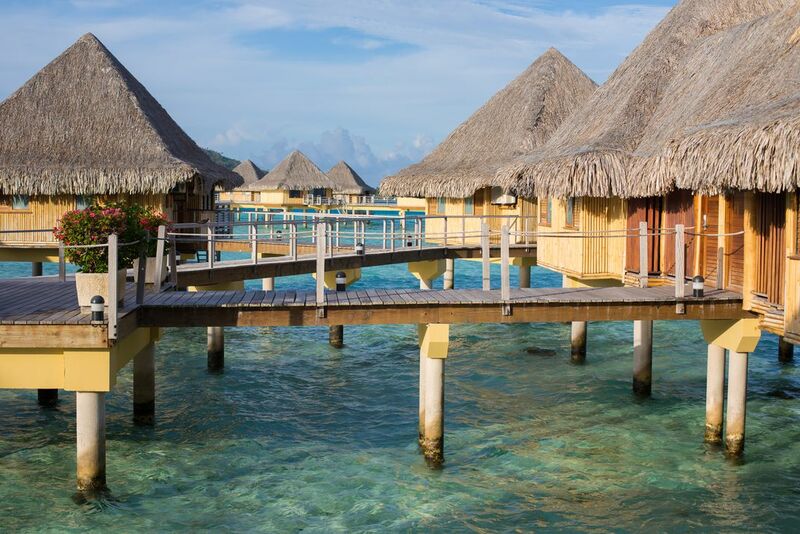 Bungalows on the the most photogenic island in the world - Bora Bora. Date Uploaded: Nov. 30, 2016, 6:31 p.m.